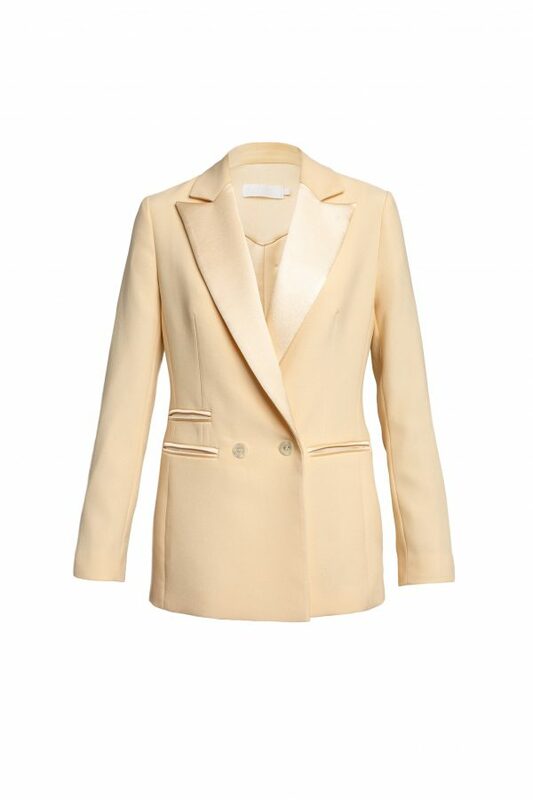 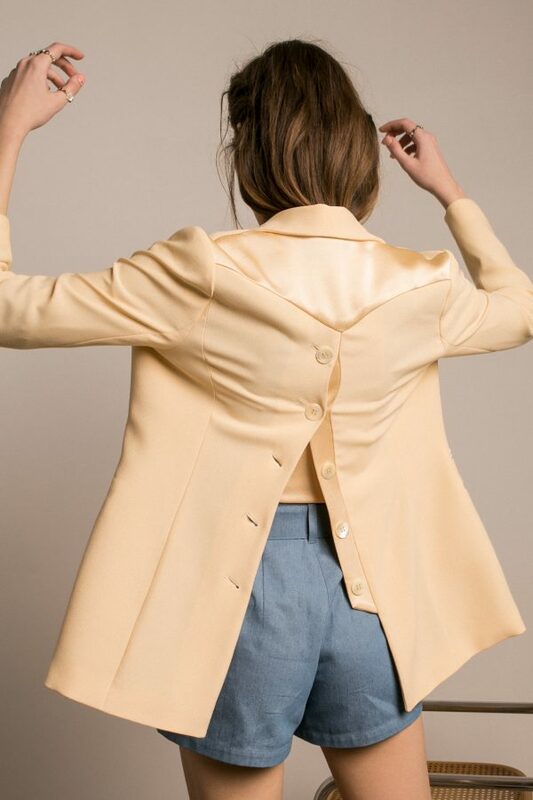 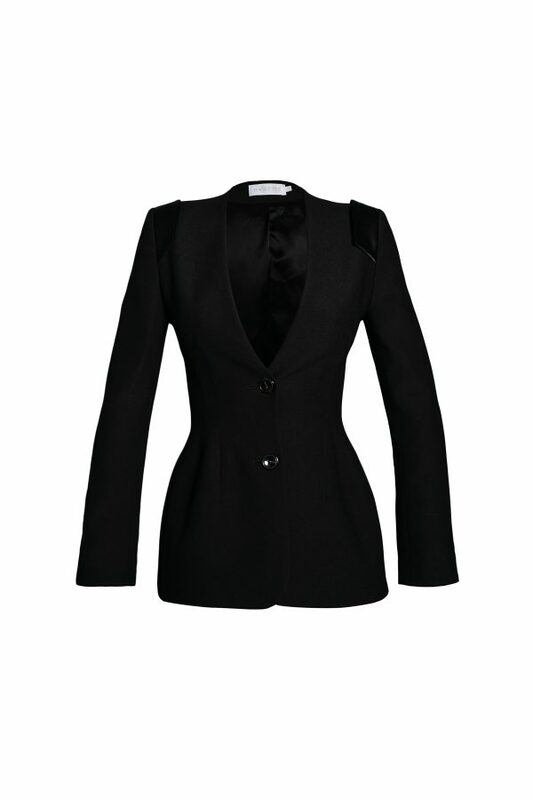 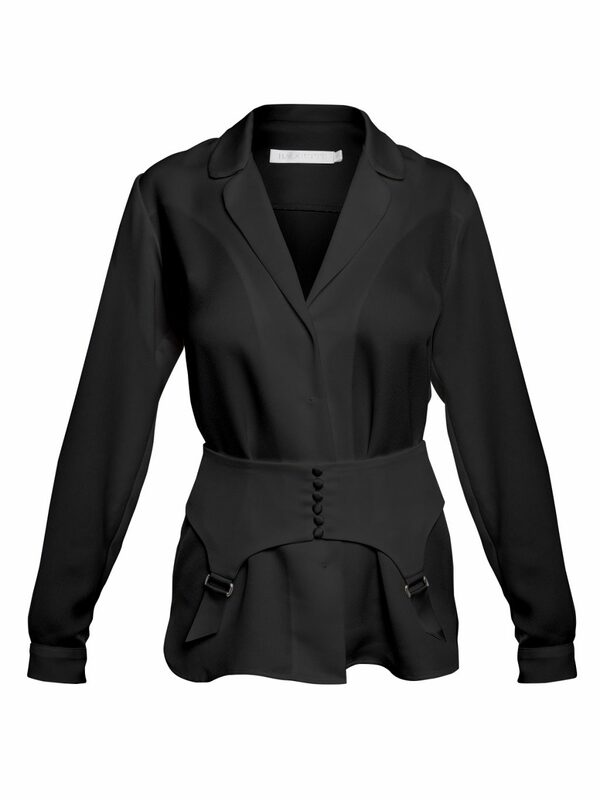 Unlined blazer crafted from cady, with a slightly loose fit and a light, unstructured silhouette. 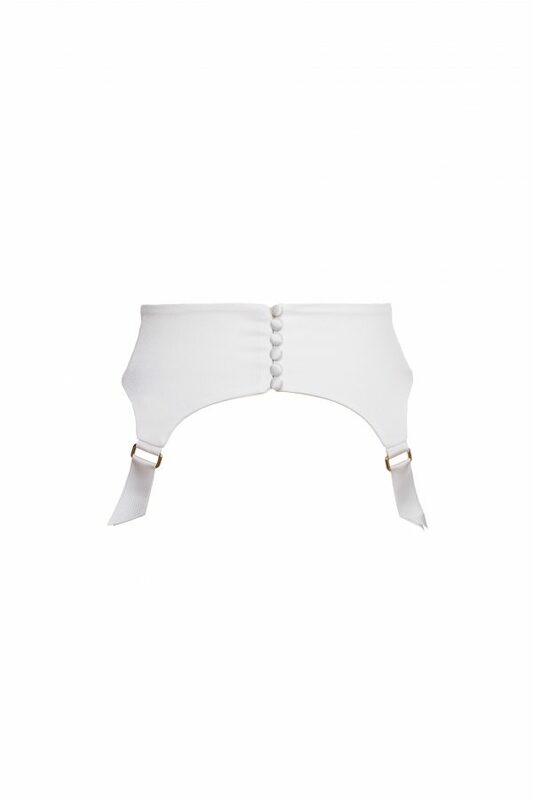 Wear yours with FRANK wide-leg pants and style the whole suit with the FRANK suspender belt, like shown in the image. 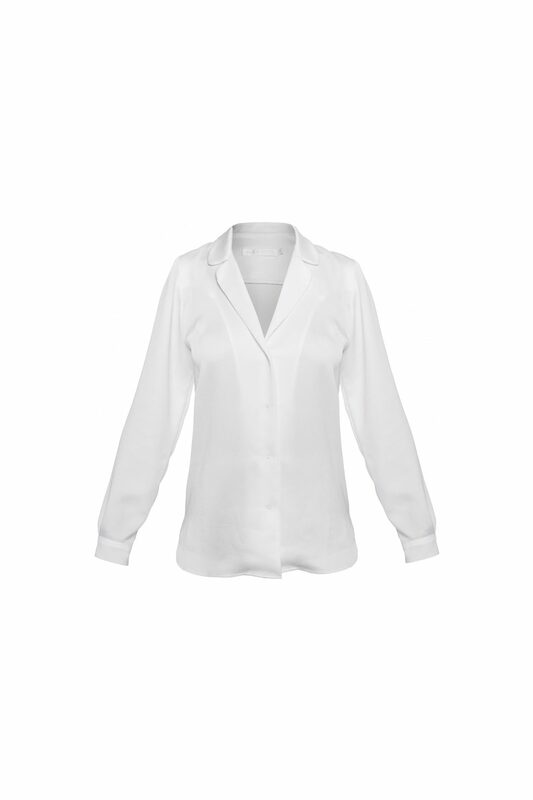 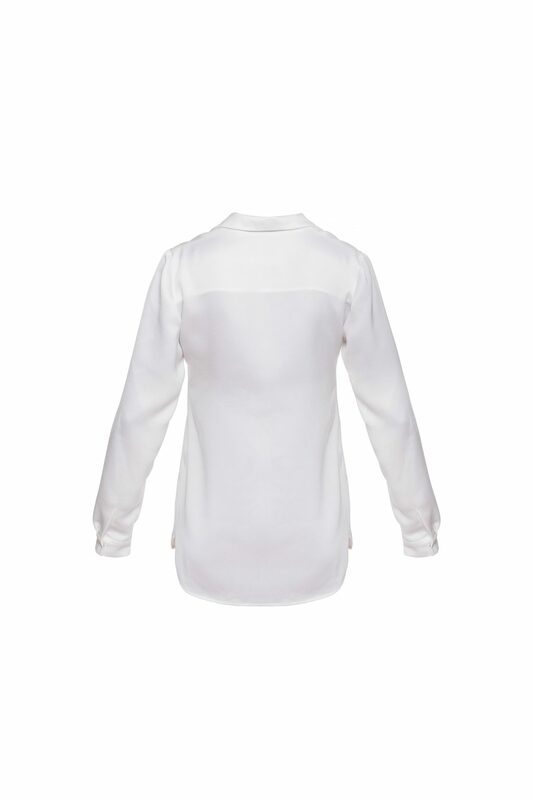 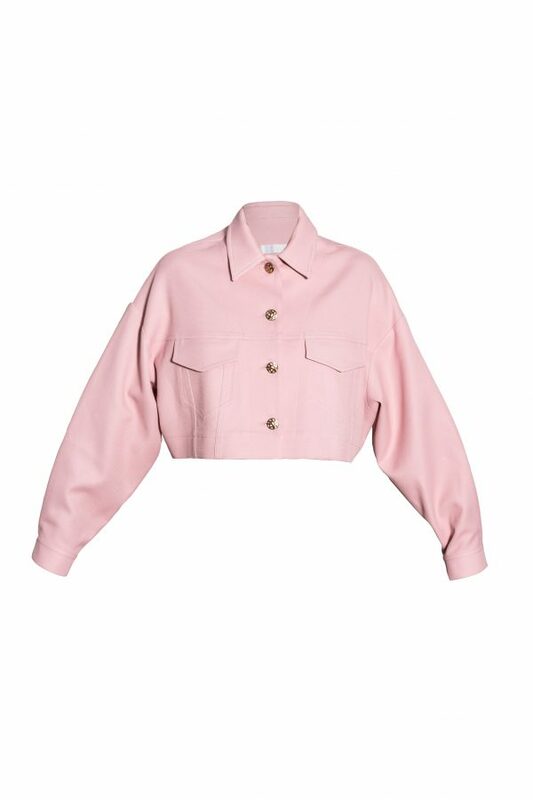 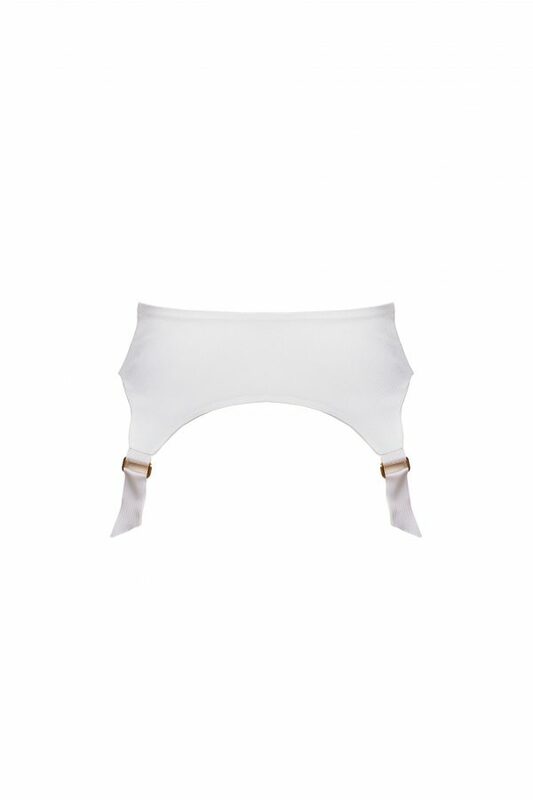 Fastening: concealed snap fastenings along front.